We Offer the Best Delivery in the Business! In Most Cases Same Day Service is Available for Local Orders! 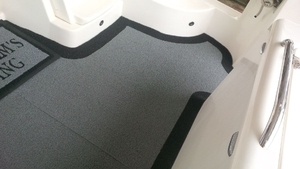 Silicone Upgrade to One of Our Customers! Give Your Instrument Panel an Upgrade With New Instruments! Contact Us Today to Have Your Instrument Panel Re Designed!! We Offer Faria Beede, VDO, and Livorsi Instruments to Suit Your Installation. 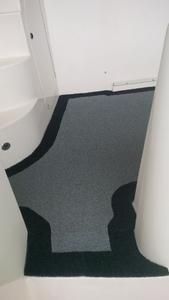 Deckadence Custom Flooring for Your Boat!! 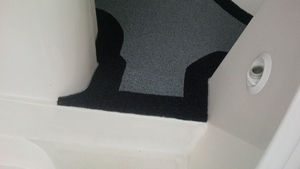 Contact Us for a Custom Carpet/Flooring for Your Yacht or Your Patio Deck! 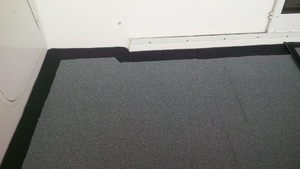 Deckadence Flooring is the Most Comfortable and Beautiful Material You Can Use. It is Very Long Lasting, Does Not Wear Out,Stain or Retain Water Making it the Perfect Choice!! 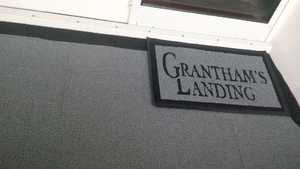 Specializing in Hard to Find Quality products. Let us do the searching for you! 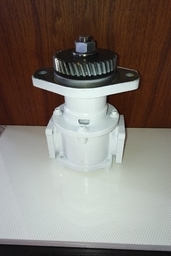 We are a Repair Center for Sea Water Pumps. We Repair Sherwood, Jabsco, Johnson Pumps. We Can Also Repair Your Other Pumps as Well. Send us Your Pumps and We Will Repair Them to Factory Standards. We Offer Reasonable Rates and Great Service. See Us For Your Next Pump Service/Repair. Check out our Stock of Rebuilt Exchange Pumps Available Now on our Store! 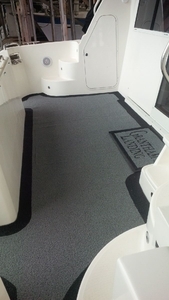 New Deckadence Flooring in 15FT Boston Whaler!! 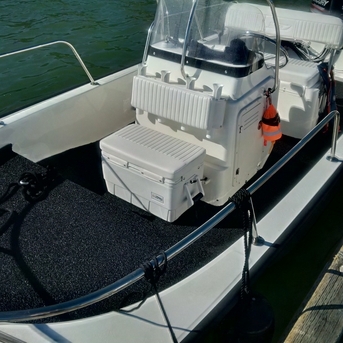 Call Us Today and Give Your Boat a New Look and Feel!! Under $10.00 Delivery Service to Match Your Schedule! New Fuel Filtration System Installation! We are offering a concierge service to the Vancouver area. Simply contact us with your request! We then identify and source your list of items. We will then contact you with a price and delivery times. If the terms are fair to you we place your order and have it delivered to you as soon as possible. 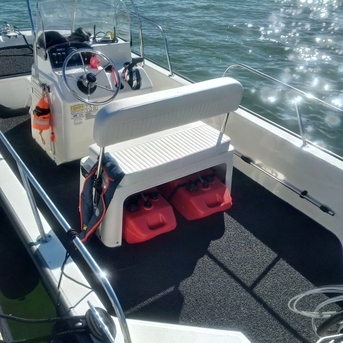 Finding Qualified Tradespeople to Provide Maintenance Services for Your Boat Can be a Difficult Task! If You are Looking to Upgrade Your Engine Room and Want to Give Your Equipment the Care and Attention It Deserves Then Consider Us For Your Next Project! We Offer Quality Work at Reasonable Prices! Our Services Include Installations of Equipment and Propulsion Systems! We can Also Look After Your Annual Servicing! We Look After Your Restoration Projects as Well. 20FT Glasply Project. Check Out the New Paint Finish in the Engine Room we Recently Completed!